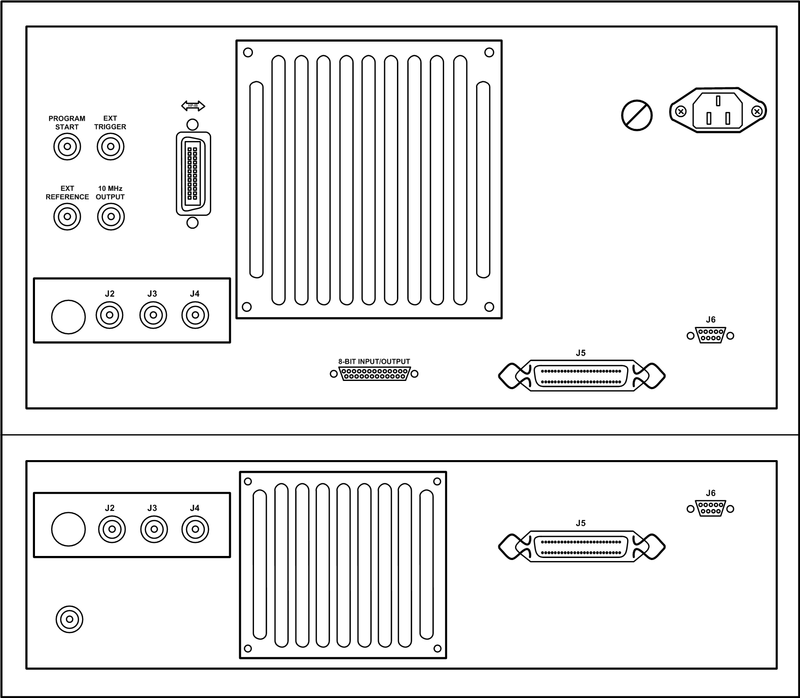 The HP (now Agilent) HP4195A is a 10Hz to 500MHz Vector Network and Spectrum analyzer. 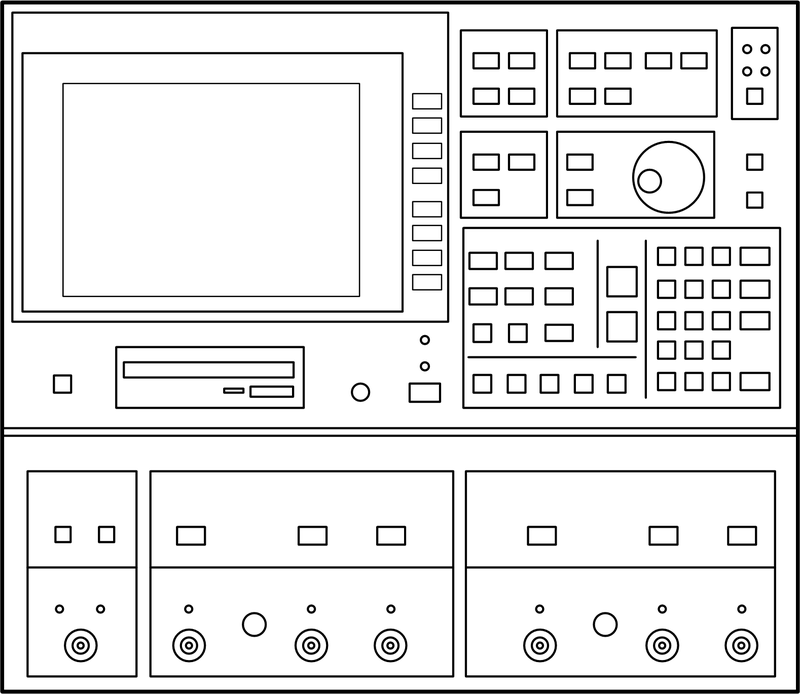 Vector Network Analyzers (VNAs) are used to measure the transmission and reflection characteristics of electrical networks as well as their impedance. 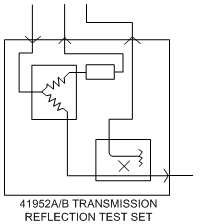 The transmission parameters (amplitude ratio, phase, group delay) provide information about the transfer function of a network, such as an active or passive filter. The HP4195A is an established “lab favorite” in institutions around the world. It is very easy to setup and use. The measurements are high resolution and low-noise. BASIC language programs can be entered to manipulate measurements. A flexible GPIB (HP-IB) IEEE-488 interface allows printing, plotting and dumping of the data as well as full control over measurements. The HP4195A is classified as obsolete by Agilent. This means that it is no longer directly supported by Agilent. It has been superseded by the HP4395A which is an updated version with LCD display instead of CRT and a PC-compatible floppy drive. 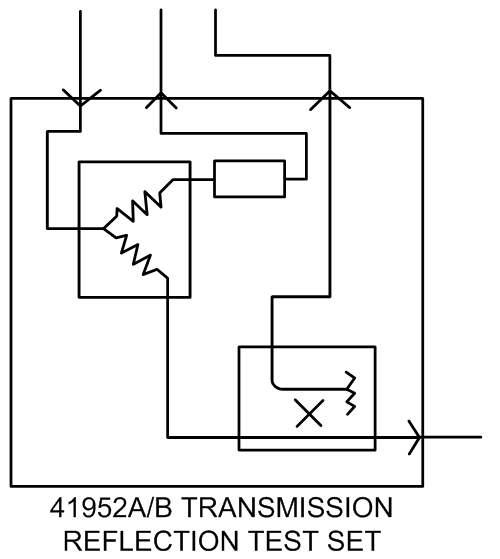 Even if the HP4195A is obsolete, it is still widely deployed. Many 3rd-party vendors still service and calibrate the machine. They can even be rented from several laboratory instrumentation vendors. 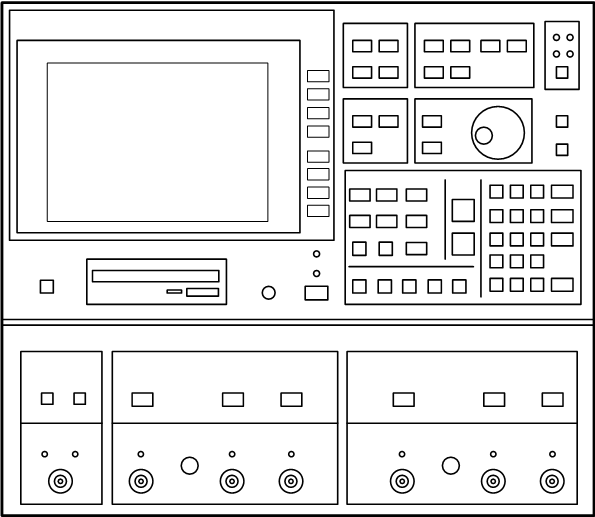 As for every HP/Agilent instrument, the HP4195A is supported by a suite of very detailed manuals. 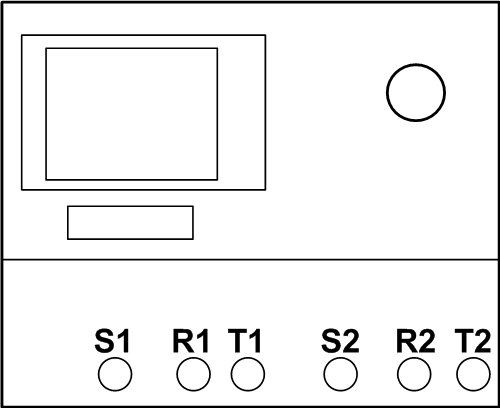 The service manual includes full schematics and theory of operation. These manuals provide great insight into the design of this kind of equipment. A lot of knowledge related to similar measurement tasks can be extracted from them. I have gathered the manuals from Agilent’s website for posterity. The original location is HERE. These backup copies have been made so that a trace can be found for these manuals in the future if Agilent decides to remove the manuals from their website. 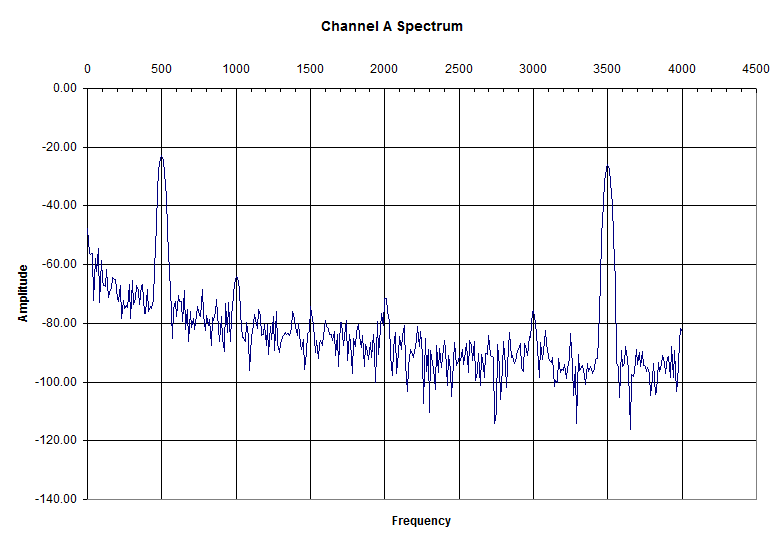 During my Analog Filters class in Electrical Engineering, we had to use the Agilent/HP 4195A Network/Spectrum Analyzer in the lab to plot filter frequency responses. One problem we encountered was that the GPIB slave for it was a Centronics (parallel-port) adapter connected to a LaserJet printer. The arrangement prevented us from directly accessing the full-precision data of the instrument. We could only plot it to paper. To solve this problem and get access to the full data memory for each HP4195A channel, I wrote the DL4195A utility (which stands “DownLoad 4195A”). 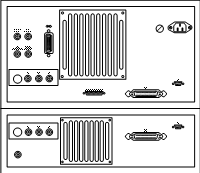 The program requires a Prologix GPIB-USB Controller to connect to the instrument. This GPIB-USB adapter appears as a virtual COM Port and supports all GPIB bus operations. I strongly recommend it. The program is written in Python and uses the PySerial library. 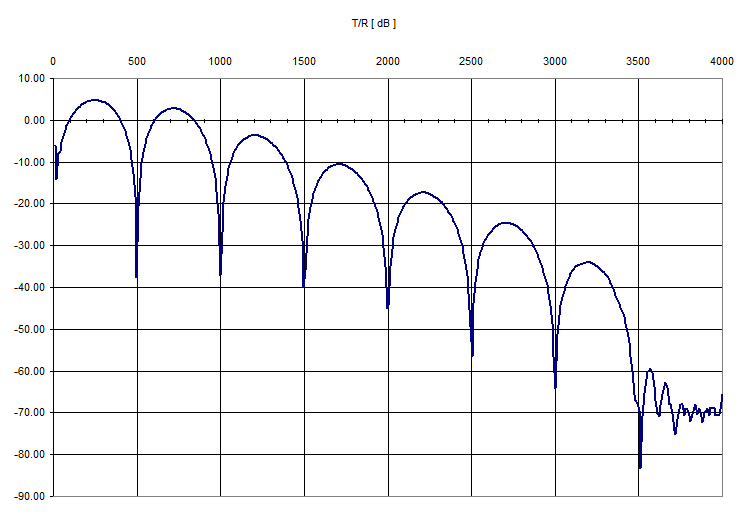 Below are some screenshots, including some Excel graphs made with captured data from a live HP4195A. 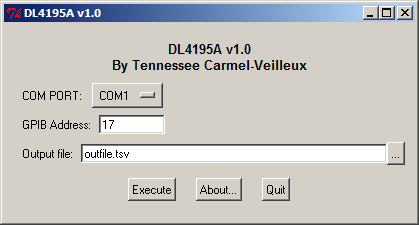 A sample file (DL4195A_output_sample.tsv) shows the format of the data. If you find any bugs or have any suggestions, please do not hesitate to contact me. I give NO WARRANTY on the fitness of this program for any purpose, but it has worked well for me and some of my colleagues. Sources are included in the archive. 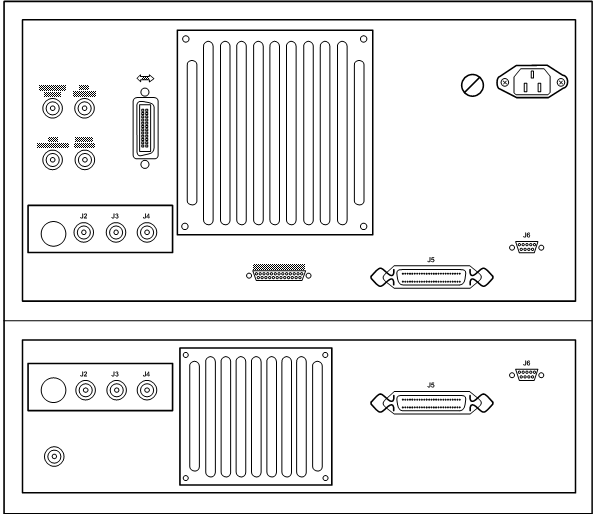 These are some drawings and figures I have made to simplify the documentation of procedures using the HP4195A. You can contact me to send comments, suggestions or content to be included on this page. This page is Copyright 2009, Tennessee Carmel-Veilleux. All PDF documents are copyright to their original authors/corporations. No warantee, express or implied is provided as to the fitness of the information herein. First created: September 7, 2009. This version: September 7, 2009.
kpib supports downloading of data from the instrument, as well as programming functionality like sweep start/stop frequency, marker position, etc. The HP4195A manuals imply that device impedance measurements below !00KC can be made if the impedance test fixture is not used, Is this true? It is true. I have never done it, but it can be done using a resistive bridge (directional bridge). 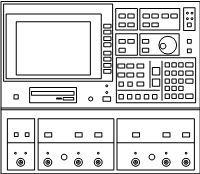 See the appnote http://www.tentech.ca/downloads/hardware/HP4195A/5965-7917E_Agilent%20Network%20Analyzer%20Basics.pdf. My HP4195A started taking more and more time to boot. The display did not sync on start-up. Eventually the display did not even come on any more. 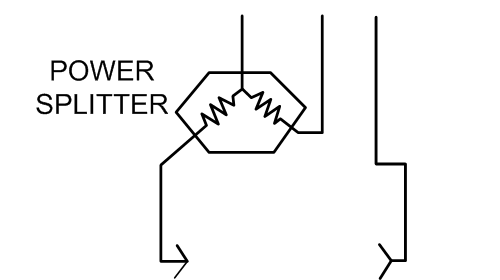 The circuit diagrams on you website helped me to locate the fault. The problem was not located at the display module or PSU as expected. There is a NiCad battery located on the A6 signal processor board. 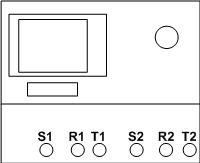 An incorrect or flat battery will affect reset circuit causing the processors to remain in reset. After replacement of NiCad battery my HP4195A is operational again. I hope this will help some one with the same problem.